Are you looking to shave hundreds of dollars off your monthly expenses? An FHA refinance may be the perfect vehicle to achieve these savings. In fact, it may be the right time for a refinance as interest rates on a 30-year fixed-rate mortgage just dropped to a 2017 low. Check our refinance interest savings calculator to get an estimate of how much money can be saved. In order to qualify for an FHA refinance, there are a number of requirements that must be met by the borrower. Read on to learn about the 5 most important conditions to be met as part of a successful FHA refinance package. There are several different refinance packages that FHA offers. Homeowners with an existing FHA loan can apply for a streamlined refinance or seek a mortgage modification if the loan is underwater. If you have an FHA mortgage or have a FHA-insured loan, you can liquefy the equity built into the home with a cash-out refinance. Lastly, homeowners who don’t have a FHA-insured loan and are underwater on the mortgage can apply for a short refinance. This is very important because many borrowers use refinance as a way to liquefy equity. If this is your primary intention, don’t go down the streamlining path. An FHA streamline only allows you to walk away with $500 in cash from a refinance. Rather, you should utilize the FHA cash-out refinance, which has an entirely different set of rules. Lenders are generally less willing to enter loan agreements with borrowers who are frequently late or delinquent on the mortgage. The requirements for an FHA streamlined refinance are very lax. The lender doesn’t verify income, employment, or run a credit check. However, reliability is something the lender insists on. The FHA streamline option requires borrowers to have made on-time payments for at least one year. 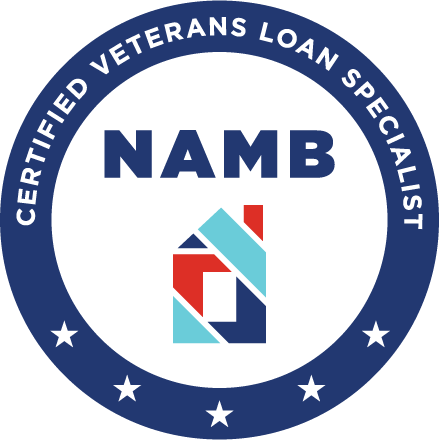 The lender can’t use smoke and mirrors to reduce the payment. Instead, it must be proved that the borrower is either saving money on interest or reducing the term of the mortgage. What this means is that you can’t achieve a lower monthly payment simply by extending the mortgage term. This requirement is looking out for your best interests and making sure you save money over the long term. There are two options to pay for the closing costs associated with a new mortgage. You can either pay in cash or use the equity built up in the home. Essentially, there is no seller’s concession when it comes to a refinance package. 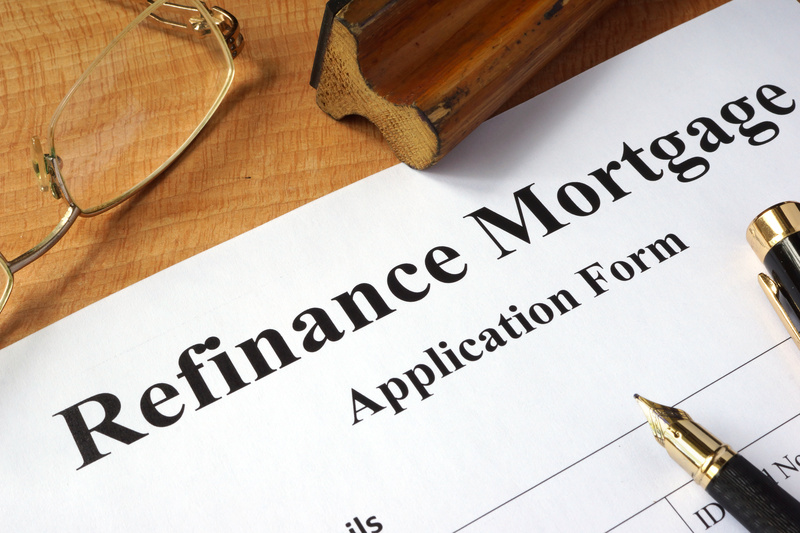 Refinancing is a great tool for homeowners to reduce costs. Not only can you save on interest, but you can reduce the term so that you pay off the mortgage sooner. If you have any questions about refinancing, please don’t hesitate to contact us for additional assistance.